I can’t believe I got certified yesterday since I wanted to quit after the first practice day. 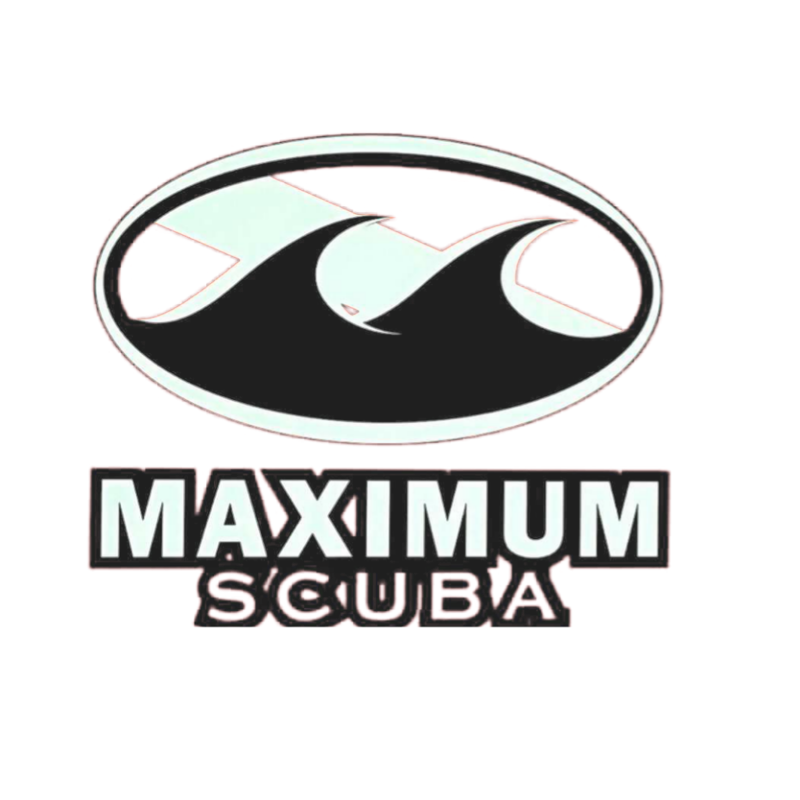 I decided to come back because everyone at Maximum Scuba was so welcoming and patient with me that I did not want to let them down. I am so glad I did! Alekx was so patient with me and literally held my hand through all the dives to complete my certification. Carl and him stayed after everyone left just to get me down one 4th and final time to complete all requirements. I will never forget the last dive because I felt so confident with the training and having them by my side. I can say it is the beginning of many fun diving experiences to come! I will never forget them and I am so thankful for their dedication to me and their students. I can’t wait to join them in a diving trip soon!